With Sonic Mania being released receiving critical acclaim this week, the blue blur seems to have returned to his days of glory. Sonic Mania embodies the origins of SEGA’s past and the wonderment of what SEGA fans experienced when they loaded the games into their Mega Drives back in the 90s. Since the release of Sonic 3 and Knuckles on the SEGA 32X, Sonic hasn’t truly had a console 2D Console experience until Sonic 4 released back in 2010, and though the game was average at best, it still didn’t feel like a true Sonic game. 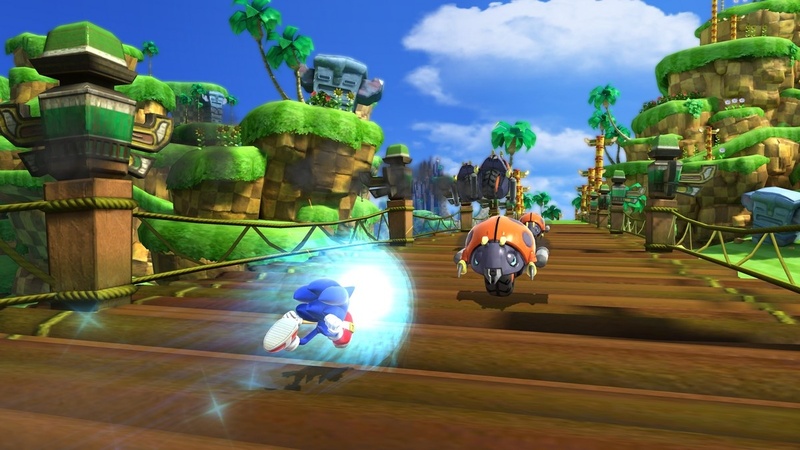 Since then, we’ve had Sonic jump into 3D, and while a fair amount of the games were great experiences at the time, or had creative ideas, none of them were fully fleshed out and lost their luster years down the line. 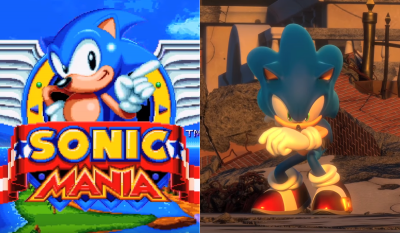 However, with the release of Sonic Mania, it seems that SEGA may be onto something in the future with their mascot franchise. However, this also arises some concerns with Sonic’s 3D adventures. 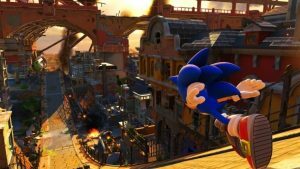 With Sonic Forces, the successor to 2011’s Sonic Generations, being set to release this Holiday season, it becomes a question on whether or not it can follow up to Sonic Mania’s success. However, reviewers are very mixed about their previews of the game, including the Switch version running at 30 FPS versus the other versions running at 60FPS, as well as a few graphical and technical issues along with the game. However, SEGA seems to be fully aware of how their fans, and critics feel about the franchises , and included several Easter Eggs in Mania, and we could expect to see some heavier ones in Forces. The return of a lot of major characters from Sonic’s past, such as Silver from Sonic the Hedgehog 2006 and the Chaotix from Knuckles’ Chaotix and Sonic Heroes, as well as series antagonists Metal Sonic, Chaos, Shadow, and most recently Zavok from Sonic Lost World, show that SEGA is attempting to acknowledge every generation of Sonic’s 2D and 3D roots, as well as poke fun at themselves with the custom character creator which fans have been doing since the beginning of the series, and new antagonist , Infinite, who is now seen as “more edgier than Shadow” . The music for the game is also something that is seen as continuously good, but there’s still the concern of how the game will play. With Classic Sonic returning, now with Sonic Mania’s Drop Dash, fans of the game may find enjoyment in that portion of the game. The issue comes with Modern Sonic, returning with his 2D and 3D gameplay returning from Unleashed, Colors, and Generations, and the custom character, who is seen as a Modern Sonic, but with equippable weapons and their own perks based n what animal players can use. So much of the game has been shown and yet so little has been actually experienced, and what has been experienced may be worrisome. 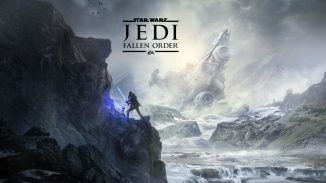 However these issues were back during the E3 2017 demos. 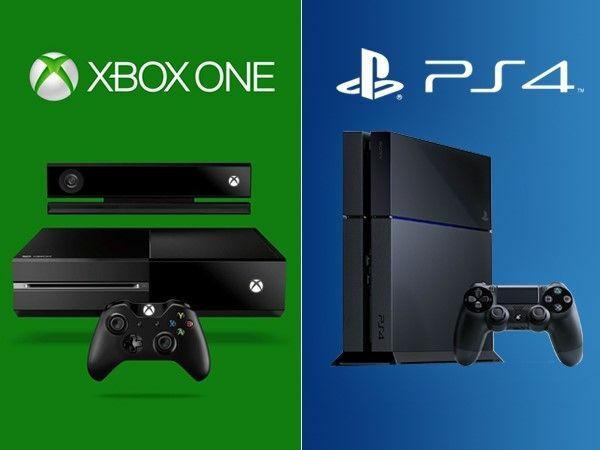 Gamescom is occurring soon, and gamers will be able to play more of the game. Have SEGA fixed some of the issues from a few months ago, and with the holiday season rolling around at the speed of sound, will SEGA be able to ease our worries with an awesome game or will we have another mediocre game on our hands? Do you think Sonic Forces should be delayed for more polish and allow Mania to ease our worries for the time being, or do you think we will have two great Sonic games to experience in 2017? Let us know in the comments below.